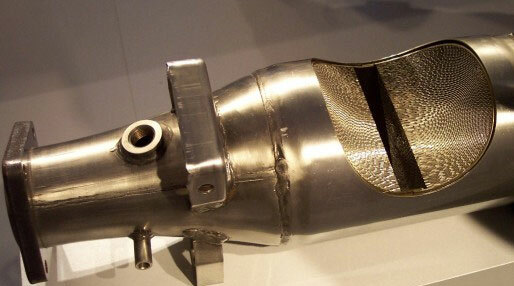 Here at Hill Metal Recycling Ltd, we provide an expert catalytic converter recycling service to customers throughout Harlow, Hertfordshire and the surrounding areas. Serving a variety of commercial customers, as well as some domestic, we are renowned for our reliable, efficient and competitively priced service, as well as our 24-hour collections for all types of scrap metal, even including cars. With over 25 years’ experience in the industry, we are experts in the intricate task of recycling old catalytic converters for our customers. We collect scrap catalytic converters from our clients, or alternatively can provide secure bins for our customers to place their scrap within which are collected and replaced regularly. Our commitment to the environment means all catalytic converters we recycle are turned back into products to be used again, making our recycling work extremely beneficial to both customers and the environment alike. For more information on this or any of our other services, do not hesitate to contact our friendly team today. We’ll be happy to help, whatever the enquiry.